This module changes the way of how shipping works in PrestaShop. 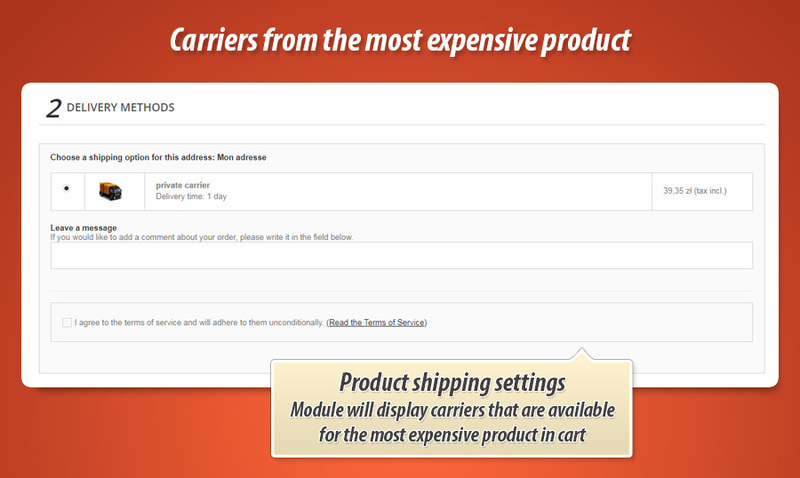 By default presta displays carriers that are simultaneously available for all products that customers has in cart. Thanks to this addon availabile delivery methods (durig checkout) will be equal to the carriers defined for the most expensive product that customer has in cart. 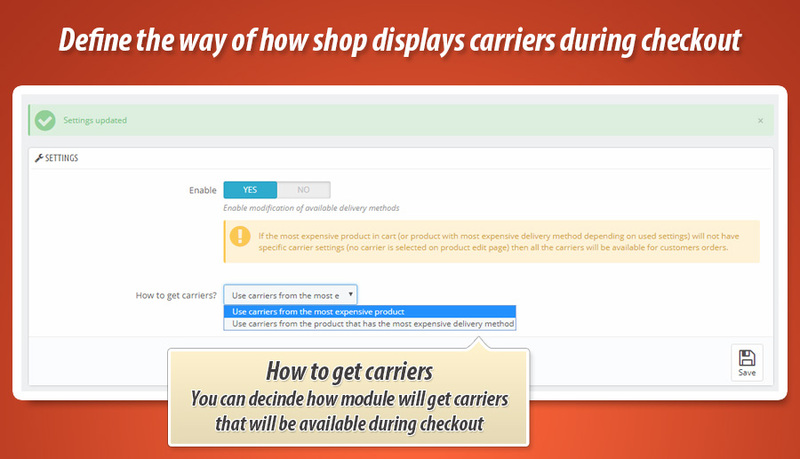 As I already mentioned with this module you can change the way of how PrestaShop order process works. 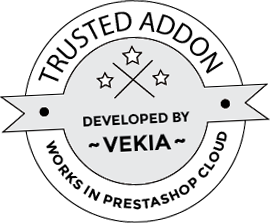 Module modifies the shipping (delivery) methods workflow. 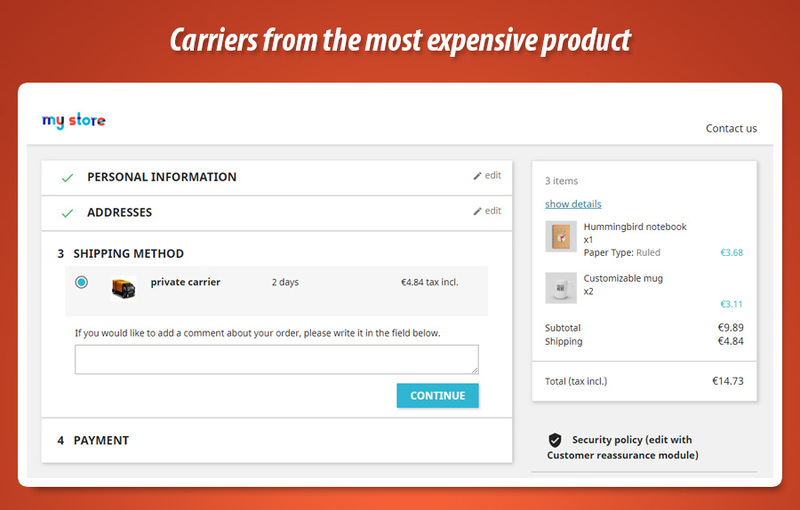 PrestaShop offers carrier settings for each product individually (shipping tab on product edit page). 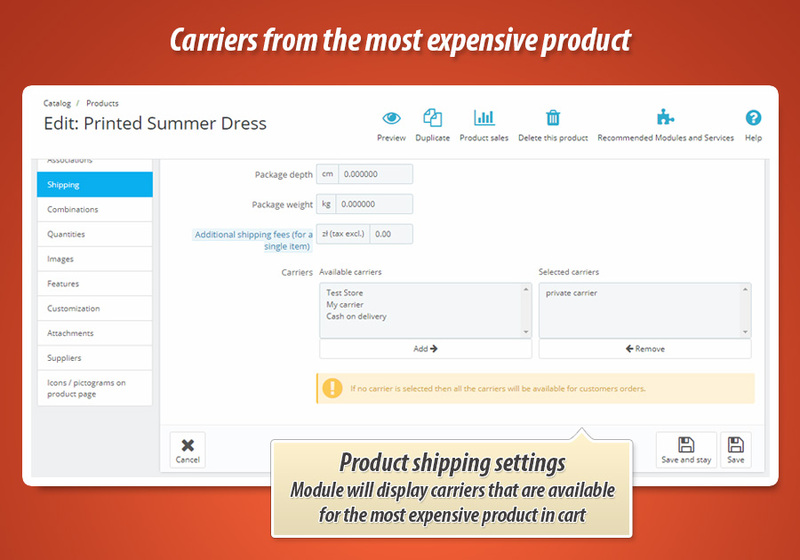 If customer will add to cart various product and if each of these products will have own unique settings of available carriers - prestashop will display shipping methods that are simultaneously available for each item. 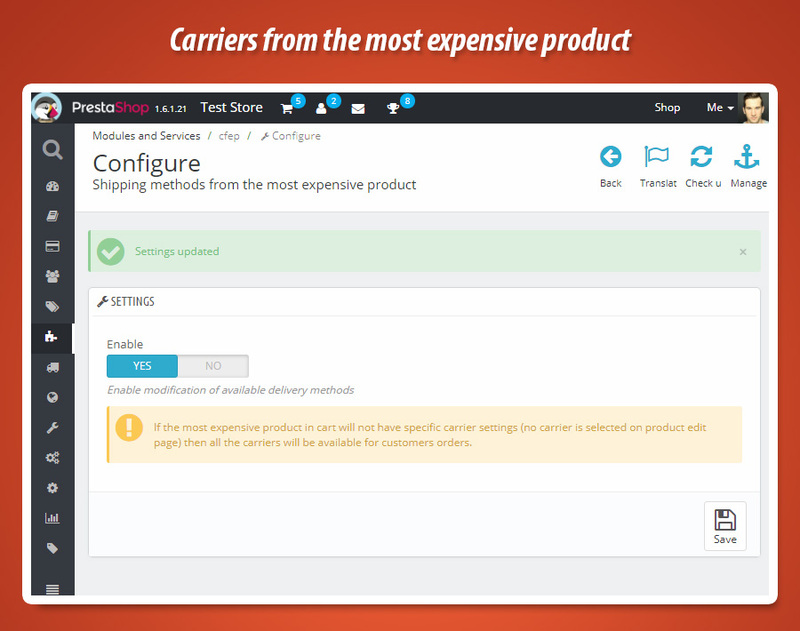 With this addon - prestashop will show carriers that are defined for the most exepnsive product in cart and settings of other products can't affect this behaviour like it is by default.